Headquartered in the US, LedgerX is a digital asset management platform regulated by the Commodity Futures Trading Commission (CFTC) offering BTC trading and clearing for swaps or options. The platform launched what they described as a ‘bitcoin fear index’, the LXVX. It works similar to CBOE’s VIX (Volatility Index) which measure volatility in the equity market. A whitepaper covering LXVX will be released by LedgerX shortly. According to LedgerX, LXVX assimilates the degree of fear and uncertainty in the bitcoin market. Its fundamentals stand on its BTC options data that is ‘US federally-regulated’. 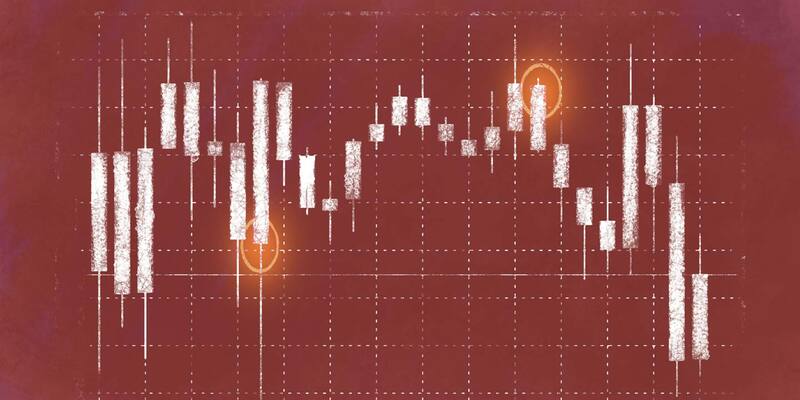 The data serves as a ‘reliable estimate' for bitcoin price volatility. The options are denominated and settled in USD. ‘If there is an expected ETF decision coming out, realized volatility would not capture the uncertainty of the event in the same way implied volatility does,’ is the example given to explain the difference between implied volatility and realized volatility. Established in 2014, LedgerX was started by a quartet: Juthica Chou, Paul L Chou, Paul Chau, and Zach Dexter. Three years later, on July 2017, the platform gained a license from the CFTC authorizing them to manage trades and options for cryptocurrencies. They are also a swap execution facility (SEF) and a derivatives clearing organization (DCO).